This is a great 2BR, 1.75 home in the popular Cottonwood Ranch community. Open floor plan with all appliances included. 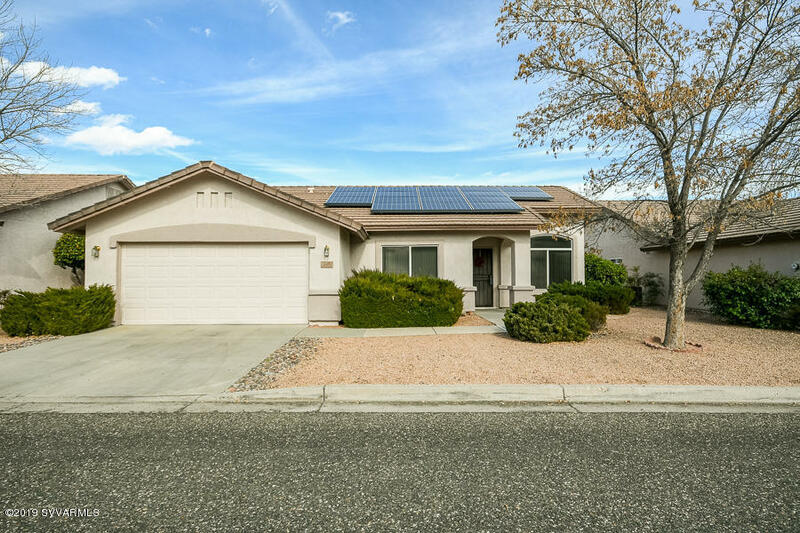 2 car garage with storage the home offers leases solar from solar city. Nice back yard with shade, both covered and open patio.Beautiful clubhouse and pool, hot tub, grilling area and bocce ball. Also lush green park/playground area. Many trails throughout the community. Convenient location to medical facilities, shopping, and many other amenities. Schedule your showing today.